New York is always a good idea. 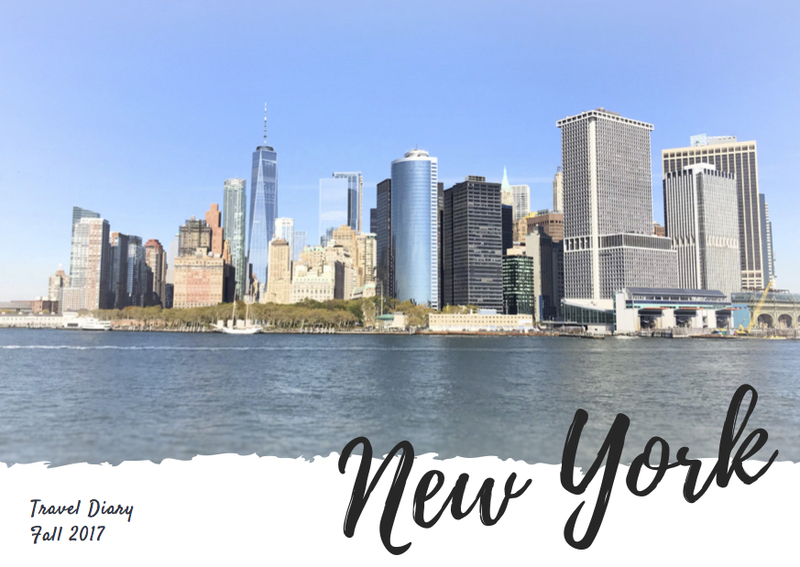 For the free-and-easy traveller visiting NYC on a tight schedule, here's a list of the top 16 things to do. The easiest and quickest way to travel around NYC is by their subway system. If you are planning to make multiple trips on the subway or public buses, it would be worthwhile to invest in a 7-day unlimited Metrocard at USD32 (+ USD 1 for the card deposit). It may be rather confusing to navigate around the city so do keep a copy of the NYC subway map on hand and don't get onto the wrong express/local trains! (Express trains skip certain stations). If you are planning to visit multiple locations on the list, you may want to purchase a city pass to get more discounts. Opening hours: Daily, 6am - 1am. 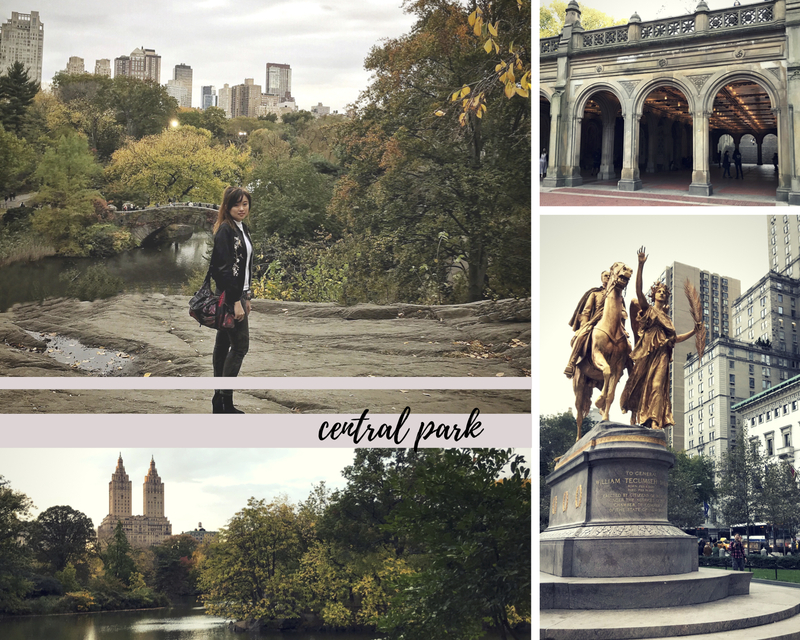 You can't say you've been to NYC if you haven't visited Central Park. 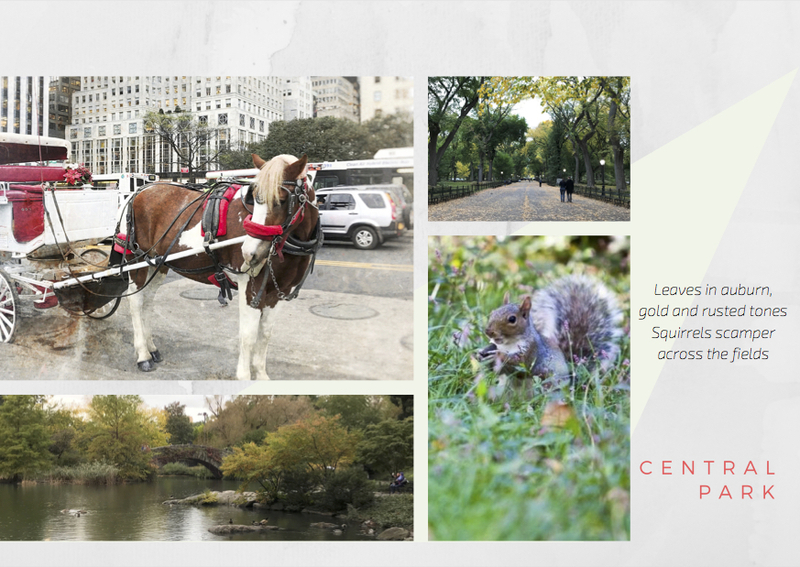 Situated in the heart of Manhattan, Central Park is a 843-acre patch of nature right smack in the middle of the concrete jungle. Complete with a lake, outdoor ice-skating rink, hills, meadows, playgrounds, a zoo and even a castle, it is a favourite among both locals and tourists. Many scenes from movies and TV shows have been filmed there and if you're lucky, you might even spot a filming. (I managed to see a crew filming a scene for CSI.) 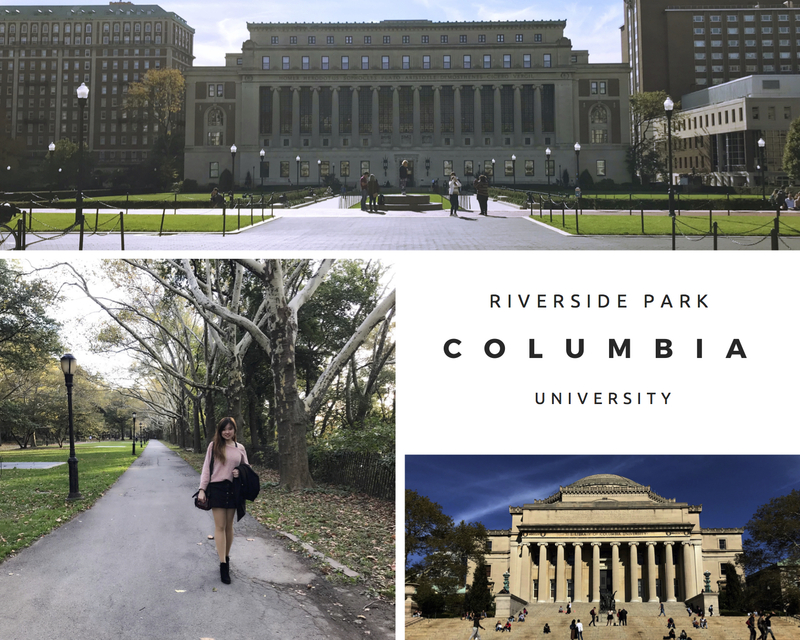 Some attractions within the park include The Mall, Literary Walk, Central Park Zoo, Bethesda Forest and Terrace, Strawberry Fields, Belvedere Castle, Loeb Boathouse by the Lake and the rink. Entrance to the park is free though you might have to pay an extra fee for visiting the zoo, skating or etc. You would need at least half a day to explore the park properly, so plan your route well or just follow one of the walking tours available. Location: Just off the Southwest corner of 53rd and 6th Avenue. Food trucks are a sight unique to NYC, and one of the most famous chains would be The Halal Guys. Their gyro platters (USD 7 - 8), topped with their secret "white sauce", are a must-try. For the more adventurous, you could try adding some hot sauce judiciously. A single platter can easily feed two. Don't be misled by similar-looking food trucks in the vicinity - The Halal Guys have their distinctive logo on their staff's mustard-coloured shirts. 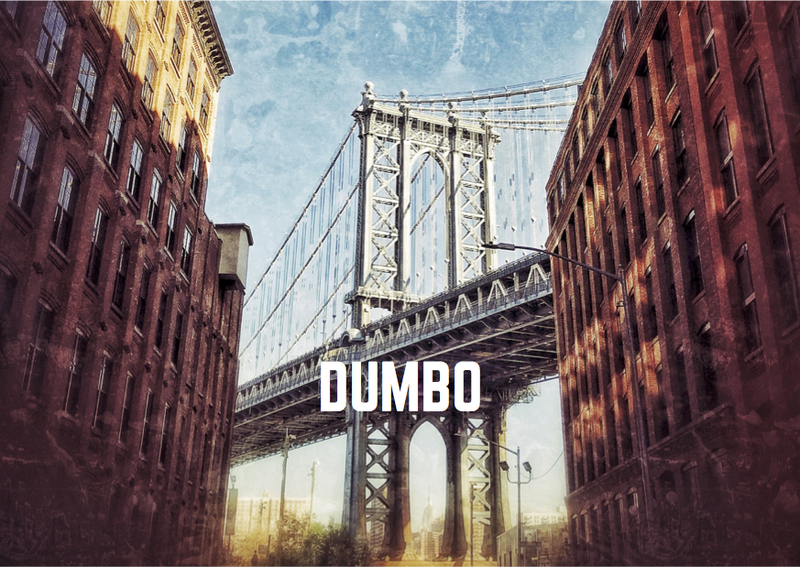 Brooklyn Bridge, and its adjacent Manhattan Bridge, are symbolic of NYC. Washington street is THE spot for your perfect Instagram shot - a stunning view of Manhattan Bridge in the window between two red brick-and-iron-cast buildings. Walk around the neighbourhood and you'll find street art by famous graffiti artists like Eltono, Shepard Fairey, Faith47, MOMO, Stefan Sagmeister, and Yuko Shimizu. 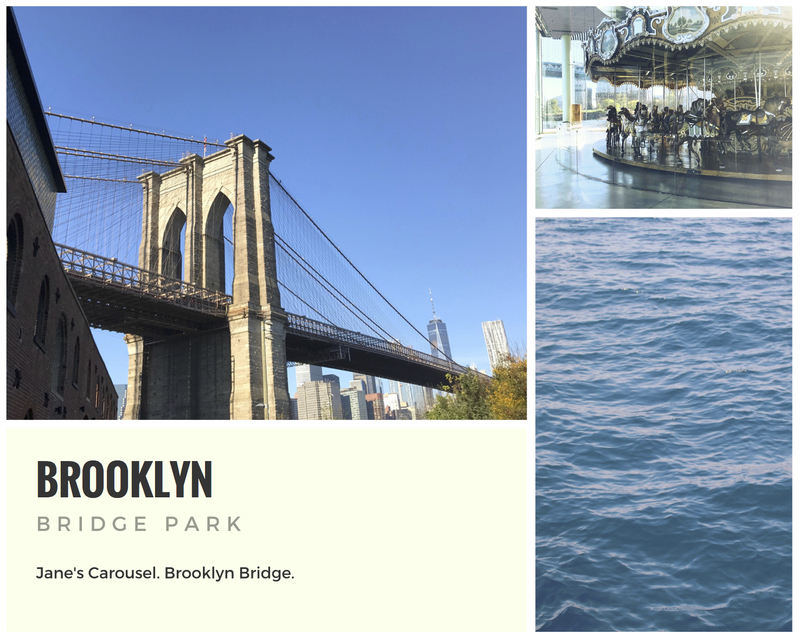 A little further down and you'll reach Brooklyn Bridge Park, where you can stroll along the East River and gaze at the Manhattan skyline with its gleaming glass and steel skyscrapers. If you're up for some 'zza, you can head over to Grimaldi's or Juliana's for the best pizzas in town. 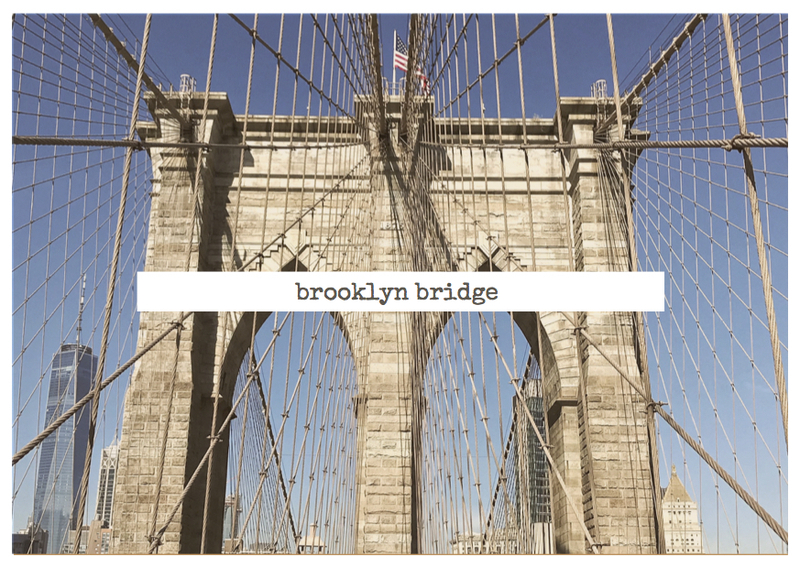 After exploring the Brooklyn neighbourhood, you can walk across the Brooklyn Bridge towards Manhattan. The bridge gets rather crowded in the day, so if you prefer not to have photobombers in your pictures, you could beat the crowd and get onto Brooklyn Bridge at dawn. 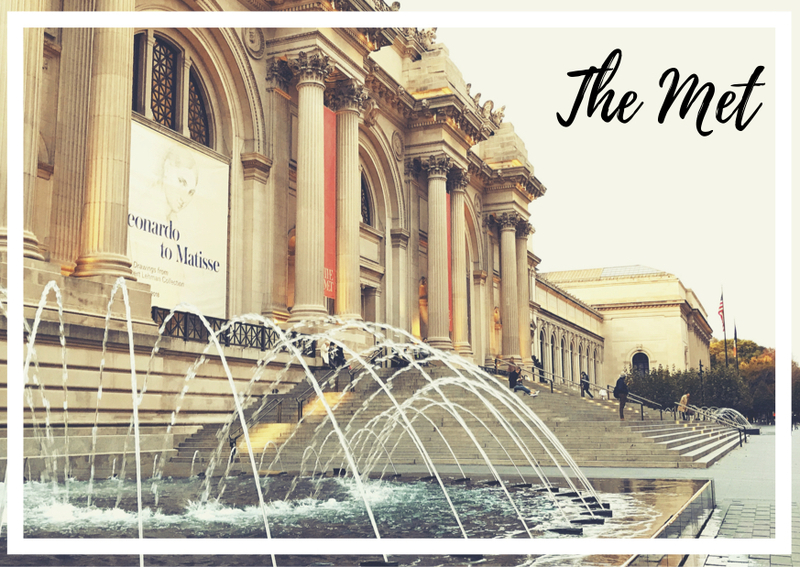 The Metropolitan Museum of Art is one of the world's largest art museums showcasing more than two million works of art spanning five thousand years of world culture from across the globe. For the budget-tight broke college student, it's definitely good news to hear that the museum accepts suggested donation amounts in place of their stated ticket pricings. Now you can enjoy some fine art without burning a big hole in your wallet! Opening hours: Daily, 8.30am - 4pm. One of the most well-known icons of NYC, the Statue of Liberty is a colossal structure on Liberty Island. For an up-close and personal experience with Lady Liberty, you'll have to pay a fee to take a ferry to reach the island. 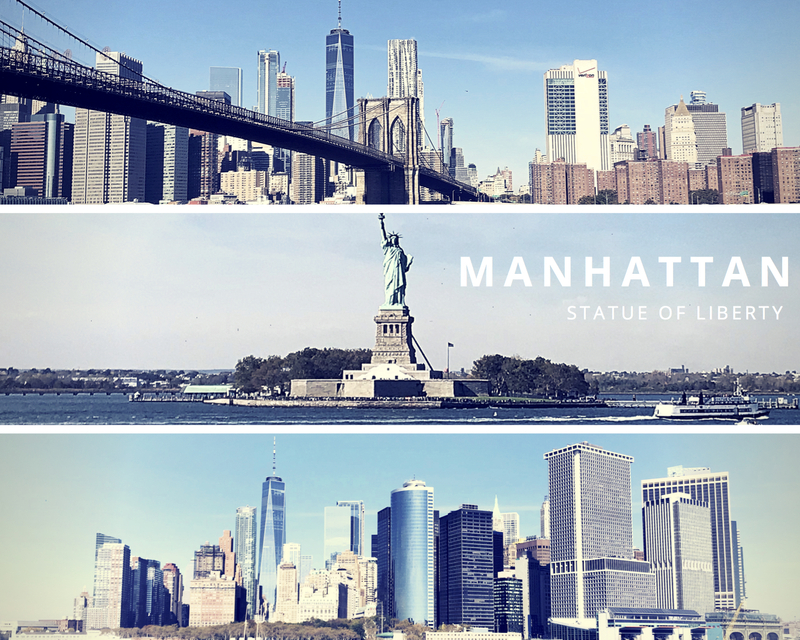 However, if you simply wanted to cruise along Hudson River and take a look at the Statue of Liberty from afar, you can ride on the free Staten Island Ferry from Whitehall Terminal in Lower Manhattan to Staten Island and back (Ferry frequency - once per 30 minutes). The lights of Times Square has an almost magnetic pull to them. Visitors swarm to Times Square like moths to candlelight. The blinking bright neon signs, hundred of flashing cameras from tourists - they make up the magic of Times Square. If you have enough time, catch a Broadway musical at the place where it all started! There is a reason why locals and tourists alike are willing to wait in line for hours just for their famous burgers, crinkle fries and milkshakes. One single bite into their Shack Burger and I'm sold. Their beef patty is well-browned with a juicy centre and the flavour literally explodes in your mouth. Their frozen custard, aka milkshakes, spell diabetes but it's a guilty pleasure I'll gladly indulge in. It's so thick you can probably describe it as "gloopy ice cream". I'm an official Shake Shack loyalist now. Opening hours: Daily, 8am to midnight. Rockefeller Center boasts the world's most famous ice-skating rink with a gold-leaf statue of Prometheus in the backdrop. You would find the place oddly familiar for it has appeared in dozens of movies or shows (i.e. Spider-man and Elf). 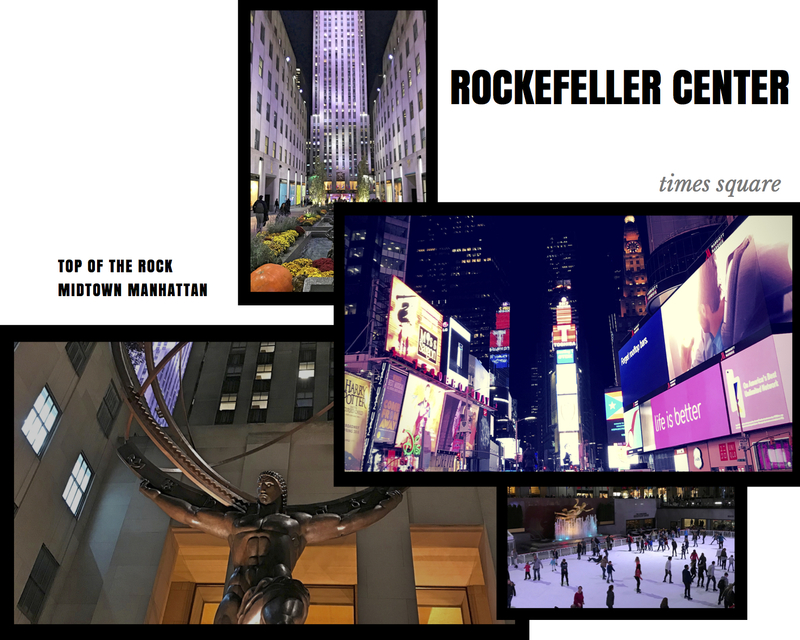 For a stunning view of NYC, you can travel up to Top of the Rock observation deck for a price of USD 34 for adults and USD 28 for children. Expect to spend 2-3 hours for queuing alone will take up 45 minutes. If you wish to skip the crowd, opt for a weekday morning. Opening hours: Monday, Thursday to Saturday, 10am - 5.45pm. Tuesday and Wednesday, 10am - 7.45pm, Sunday, 1pm - 5pm. 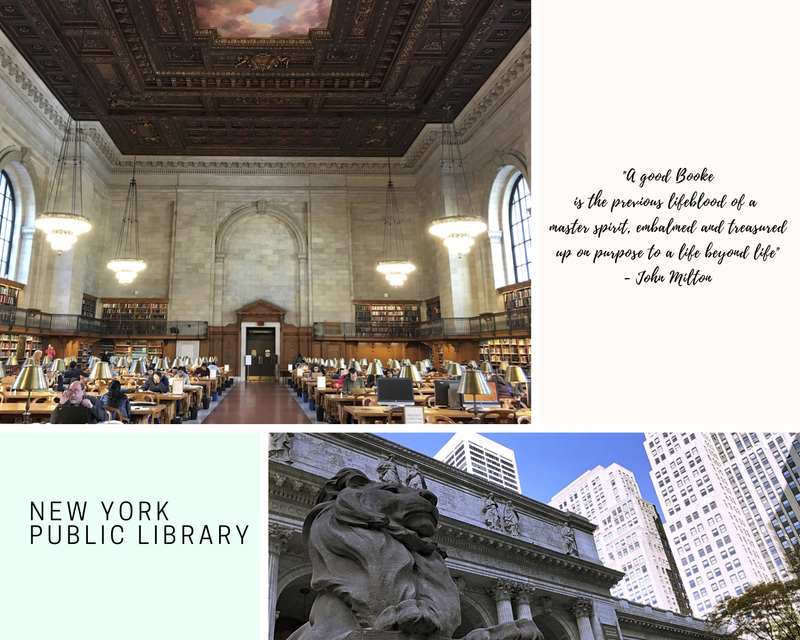 As a true mugger, I had to visit NYC's biggest and grandest public library. The building oozes sophistication and grandiosity. NYPL's Reading Room, with its high ceiling murals and shelf-upon-shelf of collections, is simply stunning. You can explore the library on your own, or join a guided tour. If only Singapore had libraries like that. Formerly known as the World Trade Centre, Ground Zero is the site of the 9/11 attack. The 9/11 Memorial pays tribute to those who have fallen, and is a testament to NYC's tenacity and resilience. 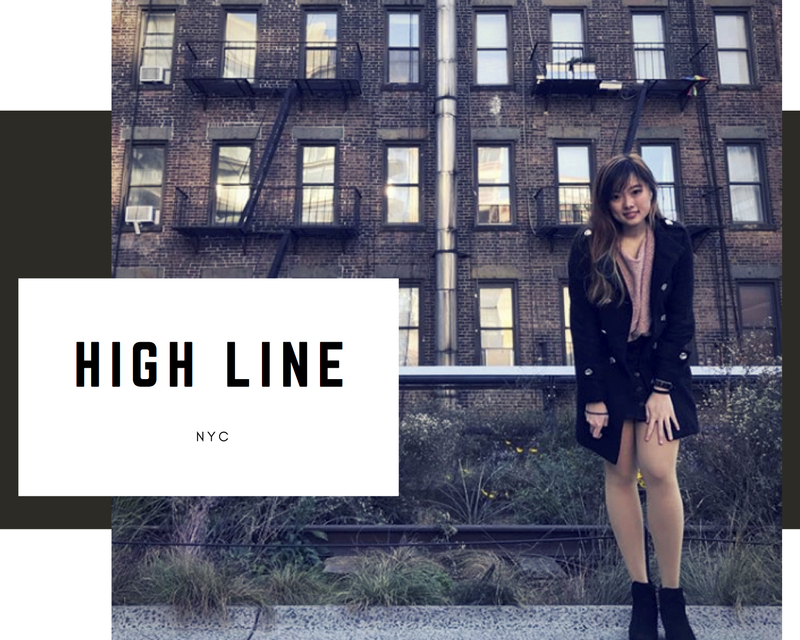 The High Line is not your typical place on a travel itinerary. The 1.45-mile-long elevated linear park, greenway and rail trail was created on a former New York Central Railroad spur and it is a quiet corner in the middle of bustling NYC. The trail, lifted 3 storeys above ground, guides you through derelict buildings, pass billboards, and offers you amazing views of the river. 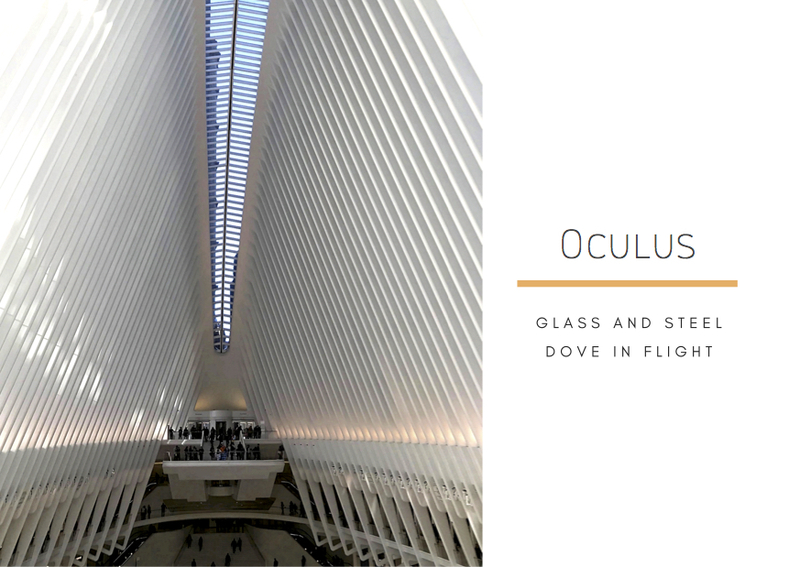 As you gaze above the heads of passerby and wander above the streets, you gain a new perspective of Manhattan. The path, punctuated by little flower patches and artwork, is an escape from the crowds, traffic and trendy neighbourhoods below. If you've watched Madagascar, you'll be no stranger to the world's largest railway station and one of the world's most majestic public spaces - Grand Central Terminal. With a cavernous main concourse, spanning 200 feet long, 120 feet wide, and 120 feet (roughly 12 stories) high, it is modeled after an ancient Roman public bath. Look up and you'll find a twinkling fiber-optic map of the constellations on the robin's-egg-blue ceiling. It's truly a magnificent sight to behold. Originally known as the Fuller Building, it became better known as the Flatiron, owing to its resemblance to a clothing iron. The striking triangular building is covered with a limestone-and-white-terra-cotta facade in the Italian Renaissance style. 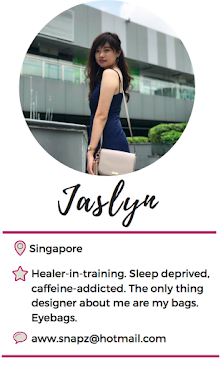 This is another spot for a picturesque addition to your instagram. Who knew NYC had such authentic Chinese food? Flushing definitely has the best food haunts for Asian cuisine. Stepping into Flushing was almost like travelling to Hong Kong. You'll see shop fronts with Chinese characters, hear people speaking in Mandarin or Cantonese, and see Chinese walking up and down the streets. Canton Gourmet is famous for their thick and flavourful congee, and fresh savoury seafood. Their house-styled sautéed clams and Special Sea Clam deserves an honourable mention. Their food was so delicious I visited twice in a row. Opening hours: Daily, 9am - 9pm. Shopaholics rejoice! Woodbury is a true paradise for shopping from designer brands at reasonable prices. 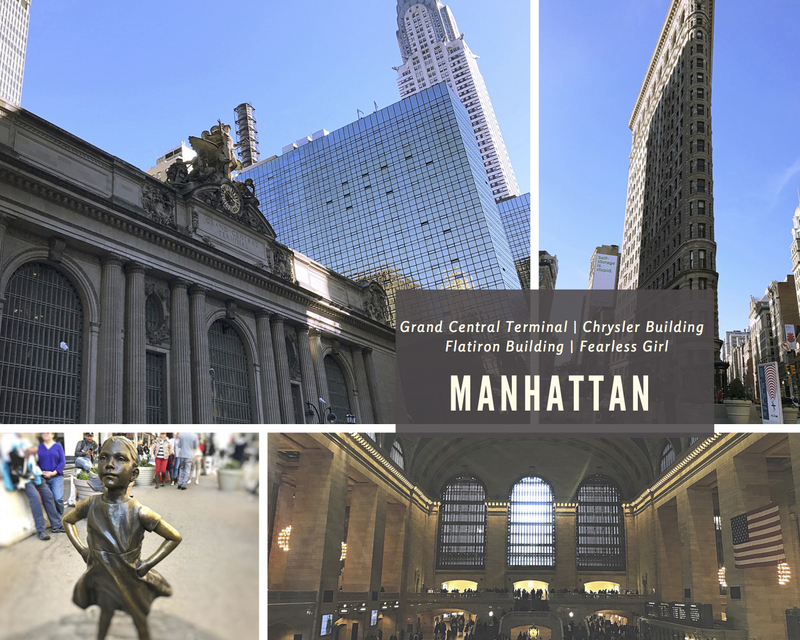 An hour's drive away from Manhattan, you can reach Woodbury via Shortline Coaches (two-way tickets retails at a discounted price of USD 25 from Groupon). Renowned brands like Kate Spade, Coach, Michael Kors and Polo Ralph Lauren are almost always having insane discounts. Even though the products may be one or more seasons old, it's definitely a steal to get them at up to 50% off. For example, a Kate Spade bag from Fall 2016 catalogue retailing at USD 329 could be selling at USD 89. If you manage to get extra coupon books from the Concierge, you may be able to get further discounts. (I managed to obtain another 25% off that bag). Be prepared to spend one whole day at the outlet, and remember to bring an empty luggage for your loots!